Finally, the secret is out. Now in the Philippines are potent products that can make you look young, stay physically fit, and feel good inside out. Products that will make you feel you’re turning back the hands of time. 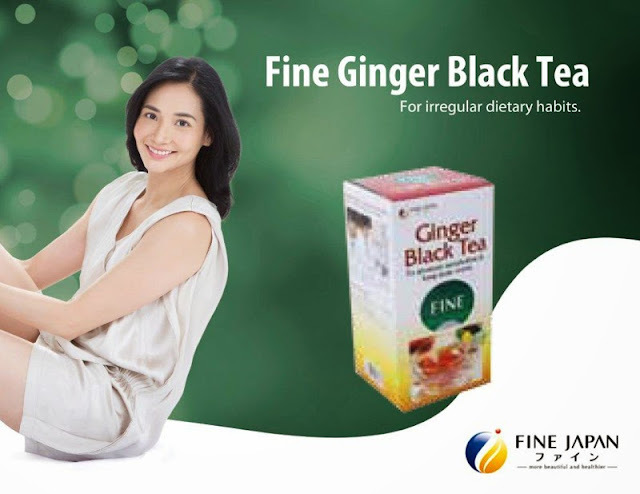 We're talking about Premium HyC150 and Ginger Black Tea Extract. Premium HyC150, the rediscovered modern “fountain of youth” manufactured by Fine Japan Co. Ltd., is any person’s ally in remaining healthy, vibrant, and radiant. 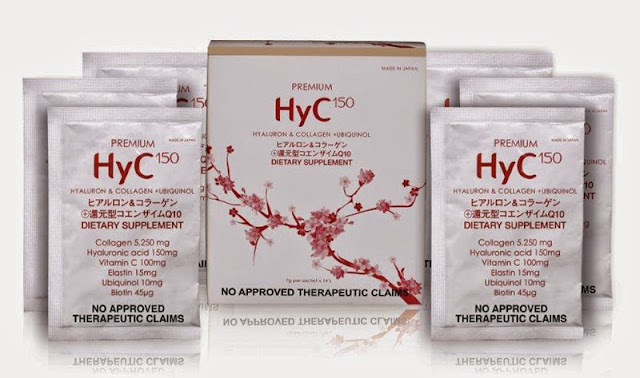 Premium HyC150 helps you achieve this state because it combines three youth-inducing elements for a more potent supplement drink: collagen, hyaluronic acid, and ubiquinol. These are also aided by other active ingredients like vitamin C, biotin, elastin and Pearl Coix. Premium HyC150 is the only beverage that combines these three powerful nutrients, effectively unleashing significant benefits for the body. Taken daily results can be seen within a period of one to two weeks. Hyaluronic Acid (HA) is nature’s moisturizer, a gel-like water holding molecule that acts as a space filler and cushioning agent in the body. Collagen strengthens skin structure to prevent it from sagging. Finally, ubiquinol is an antioxidant that protects the body from environmental toxins, cell damage, and system injury. Based on clinical studies done in Japan, North America, and Europe, about 93 percent of users reported improved hair, nails, and skin with continued use. Although results can vary per individual, it only takes one to two weeks to see the positive changes. The best partner to drink Premium HyC150 is with Ginger Black Tea, also made by Fine Japan Co. Ltd. It contains turmeric, also belonging to the ginger family that has been used widely since old times for increased health. Experts say that turmeric contains curcumin abundantly, believed to strengthen liver function to promote metabolism. https://www.facebook.com/HyC150; follow us on Twitter #HyC150 or Instagram @HyC150, or call (02) 5467297, 09177750779. Available at selected Watsons stores nationwide.